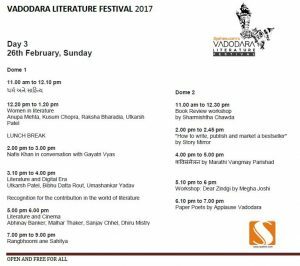 Syahee.com presents first ever Vadodara Literature Festival from 24- 26 th Feb 2017. 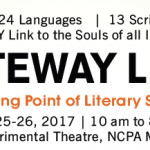 It will be the finest literature festival of India featuring the literature art in 6 languages by Authors, Performers and literature experts. 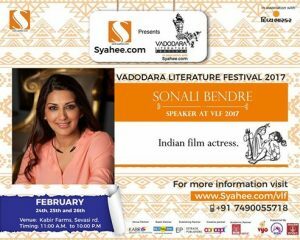 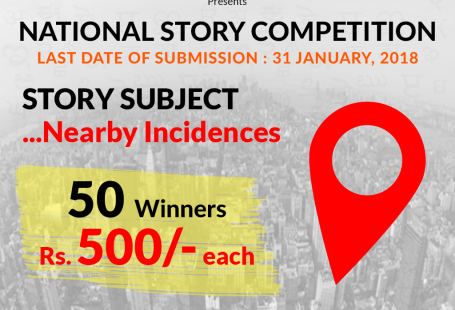 The literature event will be exciting for cinema lovers as well due to presence of famous bollywood celebrities like Rishi Kapoor, Sonali Bendre, Manoj Joshi and Writer Director Sanjay Chhel. 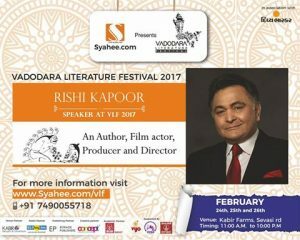 Rishi Kapoor would talk about his journey of his own Autobiography “Khullam Khulla” which is published recently. 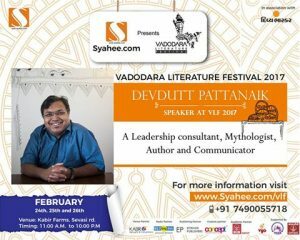 Mythology master Devdutt Pattanaik will surely steal the crowd due to his fame across the world on his subject expertise of world mythology and modern relevance. 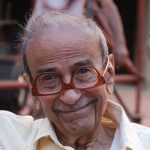 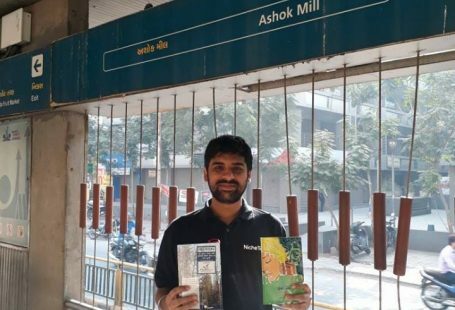 Gujarati celebrity writers like Jay Vasavda and Kajal Oza Vaidya would be attraction for youth, they have been pulling the crowd all across the world among gujarati community. 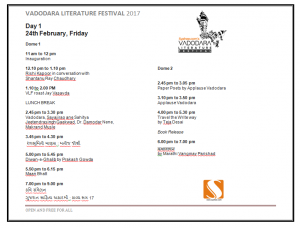 Here is the brief schedule for your information. 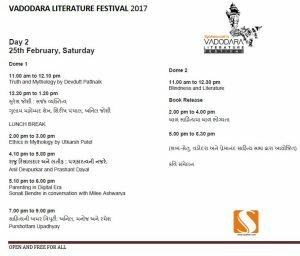 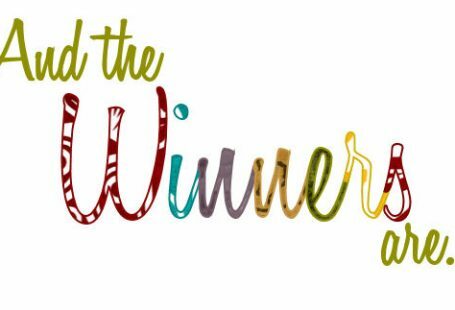 Matrubharti.com is wishing good luck to the hosts Sanket Anil Joshi, Lagni Vyas and Vadodara Muncipal Corporation for the great event at Vadodara Literature Festival 2017.